It’s a tough subject, but sometimes we simply have to face up to the facts. Were you aware that there are in excess of a staggering 7,000 toxic chemicals in cigarette smoke? Also, did you know that globally, smoking tobacco alone is accountable for 6 million deaths annually? In spite of these stark statistics, around 42 million adults over the age of 18 still continue to smoke in the United States alone! 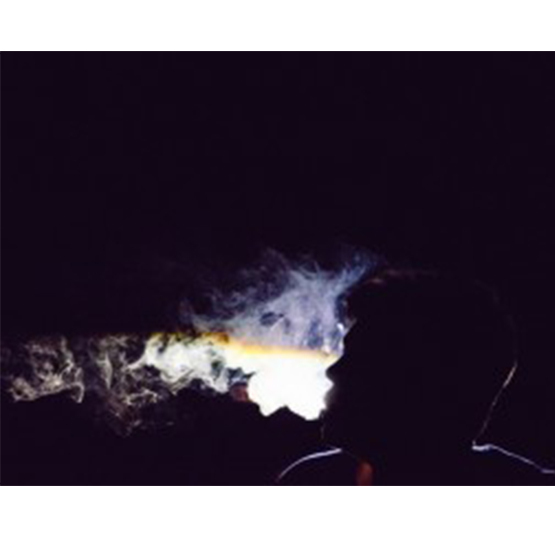 Research shows that people who smoke — whether that be daily, casually, or in social situations — start the habit prior to turning 18. There’s evidence that shows many will inherit the habit from their peers or members of their family, and then continue on through adulthood. We all know people who have that “stop-and-start” relationship with cigarettes, where they try to stop but only manage this for a certain amount of time until they buckle under the strain of cravings. The addiction is real and it’s a serious one, we all know that, but unfortunately those 7,000 plus chemicals mean all kinds of woes for our bodies, damaging almost every organ along the way, including the lungs, colon, liver, eyes, pancreas, blood vessels and skin. Smoking reduces the life span by a decade, or more, simply because of its viciously negative impact on our health. According to the National Cancer Institute, there isn’t a safe level of tobacco. Additionally, it is a leading cause of cancer and cancer death. To put a finer point on it, a staggering 90% of lung cancer is caused by smoking. The Centers for Disease Control and Prevention state that smoking is the root of more deaths per year than alcohol use, HIV, illegal drug use, motor vehicle injuries, and firearm-related incidents, as a collective! Yes, it is possible to survive lung cancer, and the early detection of it is absolutely essential. For the best chances of survival, diagnosis of a stage 1 lung carcinoid tumor provides a much higher 93% survival rate when compared to the others. However, it is the least common type of lung cancer. It’s fair to say that almost every smoker has endeavored to quit, even if it was just once in their lifetime. But it is the addictive effect of those chemicals which make the struggle awfully real to come to terms with and agonisingly difficult. Just know that if you are one of those people who are looking to give up smoking, you really are not alone. There’s lots of help out there and, along with our e-cigarettes and e-liquids, which can be a wonderful tool on the road to kicking the habit, you can also talk with your health care provider in regards to smoking cessation. Why not take a look at what our product range can offer you today? 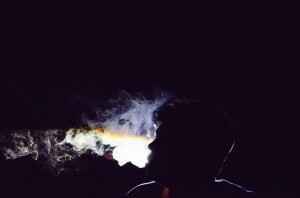 « Most E-Cigarette Users Are Ex-Smokers?